It was a Sunday morning and my wife, daughter and I were attending a very special event. Special, rare, magical. Puneet Bhatnagar, my friend and Mentor had invited us to a launch function. It was an informal gathering of thirty to forty, mainly consisting of families. 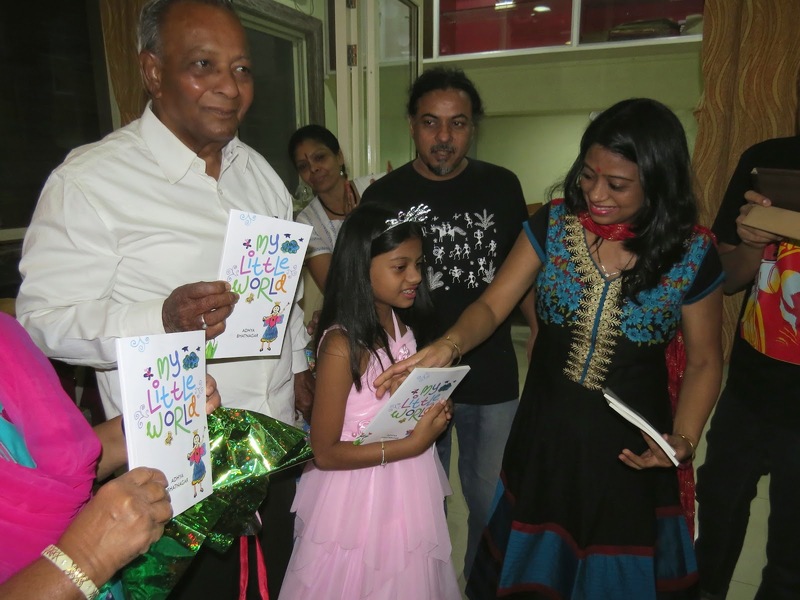 The occasion was the launch of Puneet and Shailja's daughter, Adhya's Book, a compilation of her poems. As befitted the Event, the launch was preceded by some fun and frolic culminating with the Book release. years!! It is commendable that her parents have created such an environment for to express herself creatively. 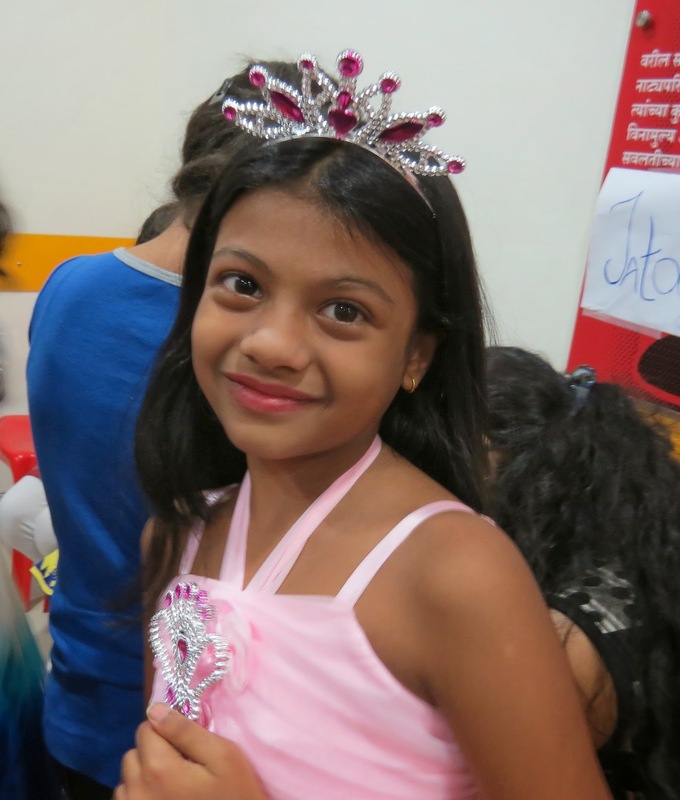 What's more, Adhya is home schooled, another out of the ordinary step, an initiative of Shailja. Undoubtedly, Adhya has inherent talent (in her genes too: writing and creativity are family friends!) Puneet is a Blogger and Author too, besides his advertising background. All the same that talent needs to be nurtured and encouraged. Congratulations to the parents in this respect! As for Adhya, am floored by her insights! Thoughts which only an innocent mind could come up with. Imagination unsullied by dreary realism. Got immersed in the sheer joy of a child's uninhibited creativity! as the Book is evocatively titled. Which fills the moon so bright? Clouds have different colours too! Who coated the colour on fruits? What a great mystery it is!